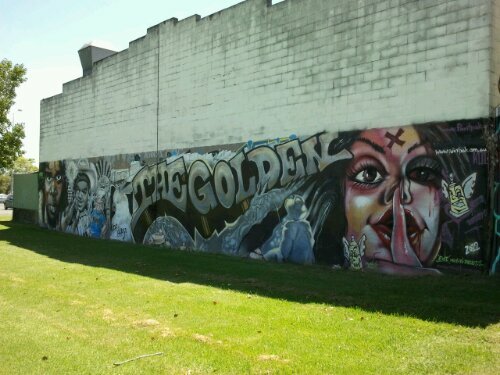 This entry was posted in Blog and tagged Australia, Kempsey, my life, Street Art. The golden what I ask? Can we have a view from the other end please? I like the look of the pix over there.